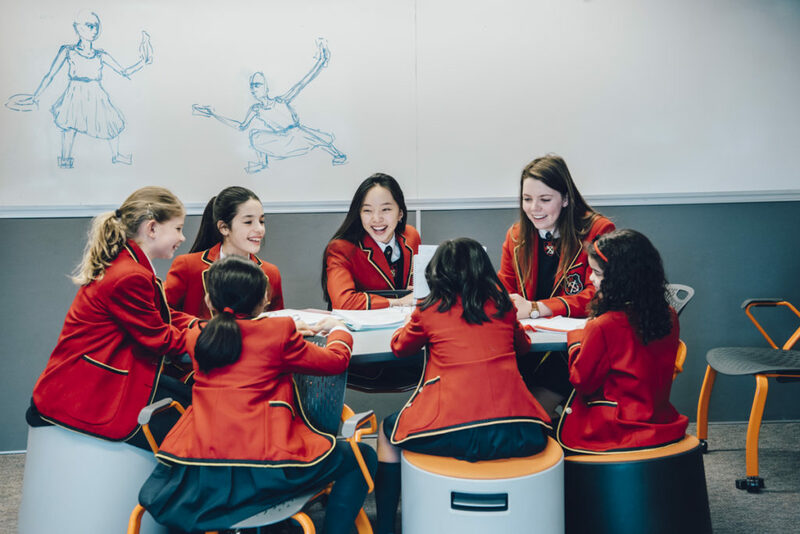 St. Clement’s School is joining with The National Coalition of Girls’ Schools (NCGS) and six other Toronto-area member schools to host a Girls’ School Advantage advocacy outreach event. The event will take place on Sunday, April 28 between 1:00 – 3:00pm at Upper Canada College and will provide an insight into the benefits and effectiveness of all-girls schools. 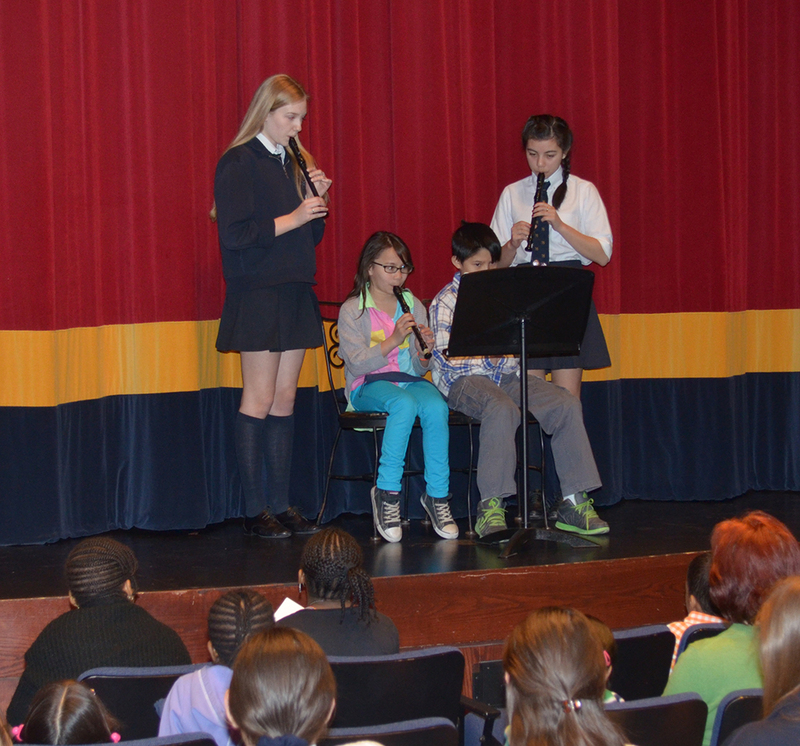 The program will feature remarks from Natalie Demers, Director of Research Initiatives & Programs at NCGS, and a Q&A panel of student representatives from St. Clement’s and each of the participating schools followed by a school fair. More information on the event can be found on the NCGS website, while the RSVP form can be found at www.ncgs.org/gsa/toronto.